What do you get if you cross an monkey with a armodillo? Why, that would be a Monkadillo! And a Leopard with a Frog? That would be a Leopog, of course! 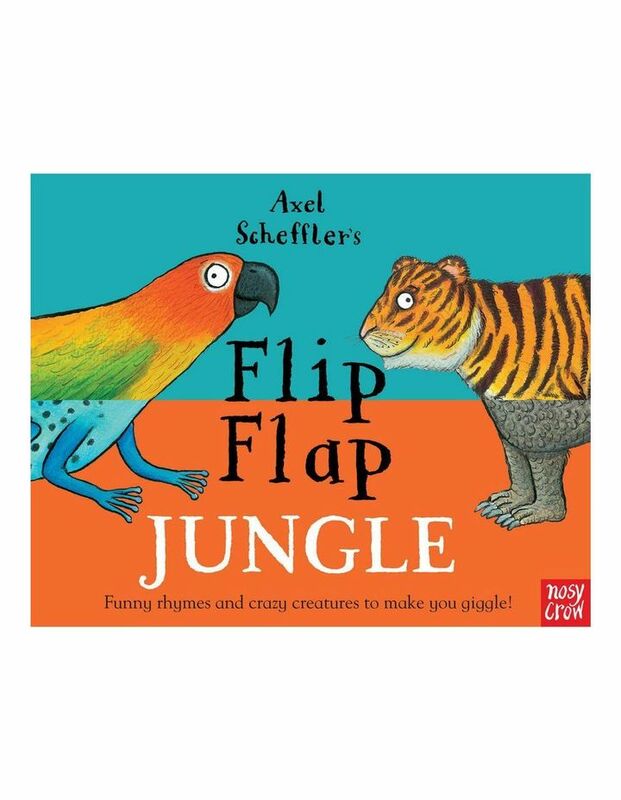 With its sturdy, split pages and spiral binding, 121 possible combinations, silly names and animal noises to make you giggle, this rhyming flip-flap book in a fun format is perfect for pre-schoolers.